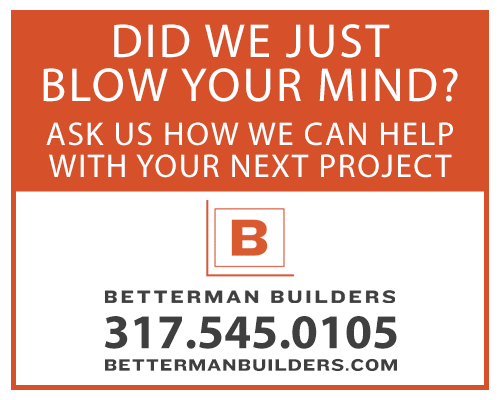 June 2015 | Betterman Builders, Inc. Happy Father's Day, dads! May your Honey Do list be short today. If you notice a tree with bare branches this season its likely dead. An arborist can tell you if the whole tree needs to come down or if only some branches are affected. The trunk might look completely normal, but if it’s dead those branches may be dry and brittle and can do considerable damage to your roof, person, or a neighbor’s roof or person if they fall or are blown off by high winds. Seen on Facebook and used by permission of the owner: Dancing Bear wallpaper border applied to a bathroom ceiling to simulate crown molding– and you think YOUR house has problems. Pottery Barn teaches you how to make your own outdoor movie screen. Learn how to build a movie screen for your next backyard movie.